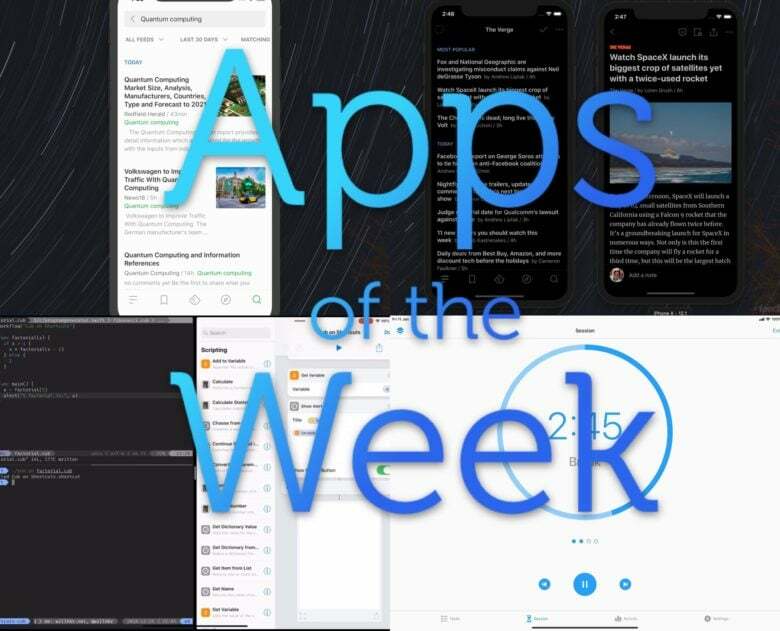 Check out this week’s amazing apps, you lucky people. This week we check out Feedly’s amazing new iOS app, remember to take breaks with Focus, and write shortcuts from scratch, in code (! ), with the Shortcuts Cub compiler. Woah, right? When the paid version of the very fine Feedly RSS aggregation service, Feedly Pro, was announced at the beginning of this month, the only option available was the Life Membership, at a fairly affordable $99.00. 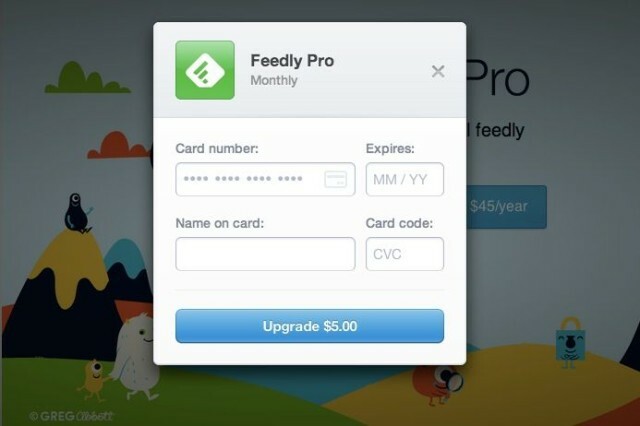 Today, though, we just noticed that Feedly Pro’s monthly and annual subscriptions are available for purchase, at $5.00 and $45.00, respectively. Feedly, the company that picked up the Google Reader API, cloned it, and made it available for all and sundry, just announced their first attempt at monetization: Feedly Pro. Coming in at a very affordable five dollars per month, Feedly Pro gets paying members more features than the standard Feedly, with promises of more to come, sourced from Feedly users themselves. ReadKit is one of the best read-it-later/RSS apps out there for the Mac. It supports a nice lineup of services, and now it has been updated with Feedly integration. 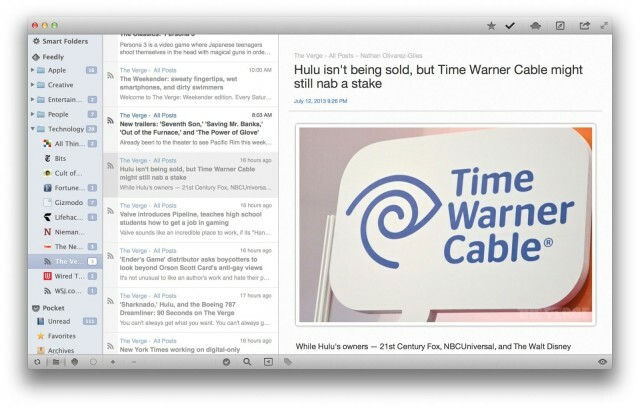 Although Feedly is the best Google Reader alternative for most people, it has been lacking a solid Mac app—until now. Don't worry - they've got this. If you’re like many of us in the tech journalist business, you rely on your RSS feeds to keep track of what’s going on in the blogosphere. That makes this transition time after the demise of Google Reader, a fantastic service (not an app!) 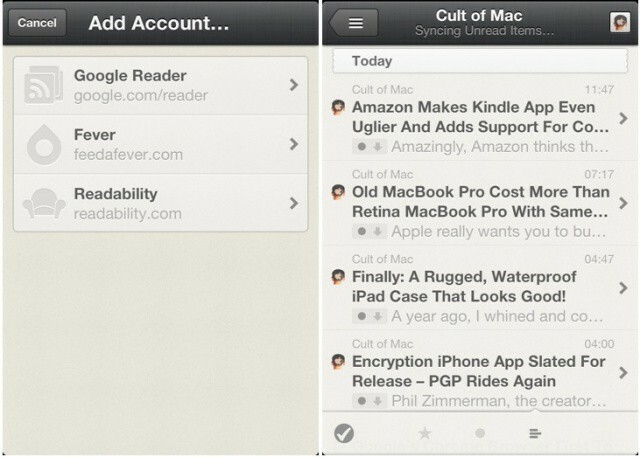 that had great APIs to work with any third-party RSS reader client. Now, however, that the search giant’s RSS system is dead and gone, Feedly has jumped into the fray, and basically created the second generation of the Google RSS system by cloning it onto their own servers. 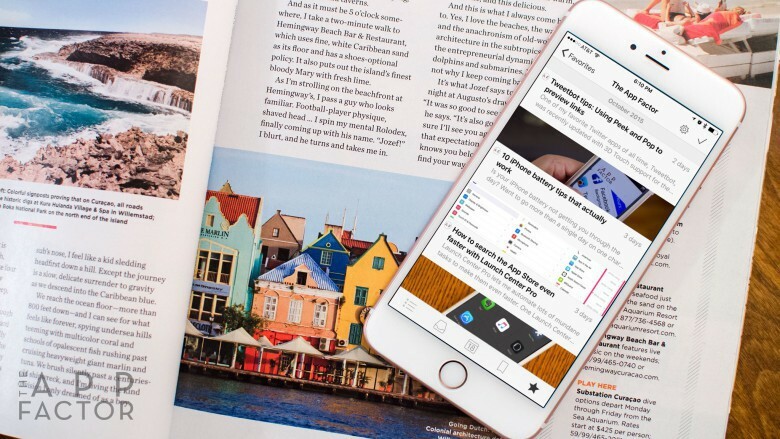 It’s a brilliant move, making Feedly a go-to site for all of us who want permanent sets of RSS feeds, but don’t want to have to manage it on a per-app basis. 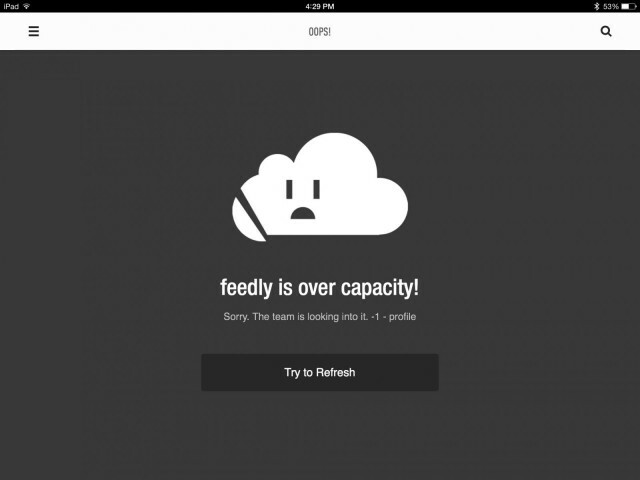 Unfortunately, if you’ve grabbed the Feedly app for iPad lately, and managed to log yourself out of Feedly (that’s me! ), you’ll get the above splash screen, which only looks like an over-capacity issue, but it really isn’t. July 1st has come and gone, and Google Reader is dead. The beloved RSS aggregator has been an invaluable tool for legions of news junkies throughout the years, but it wasn’t popular enough for Google to keep it running. You can look at Google Reader’s death two ways: as either a misfortune, or an opportunity. In the wake of Reader’s demise, numerous RSS platforms have sprung up, and many of them have built upon what made Reader great. Enter Feedly.